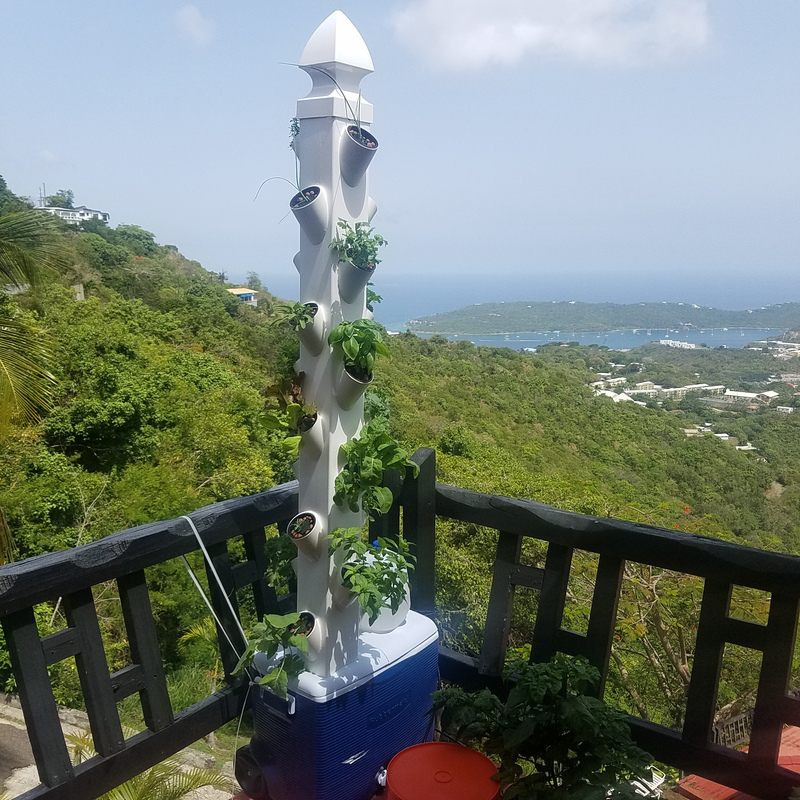 On June 20th, I took the step to self reliance and purchased an vertical aeroponics system from Al Henry [alhenry2@gmail.com] a local(USVI) hydroponics system maker and this weekend harvested the first of many produce. 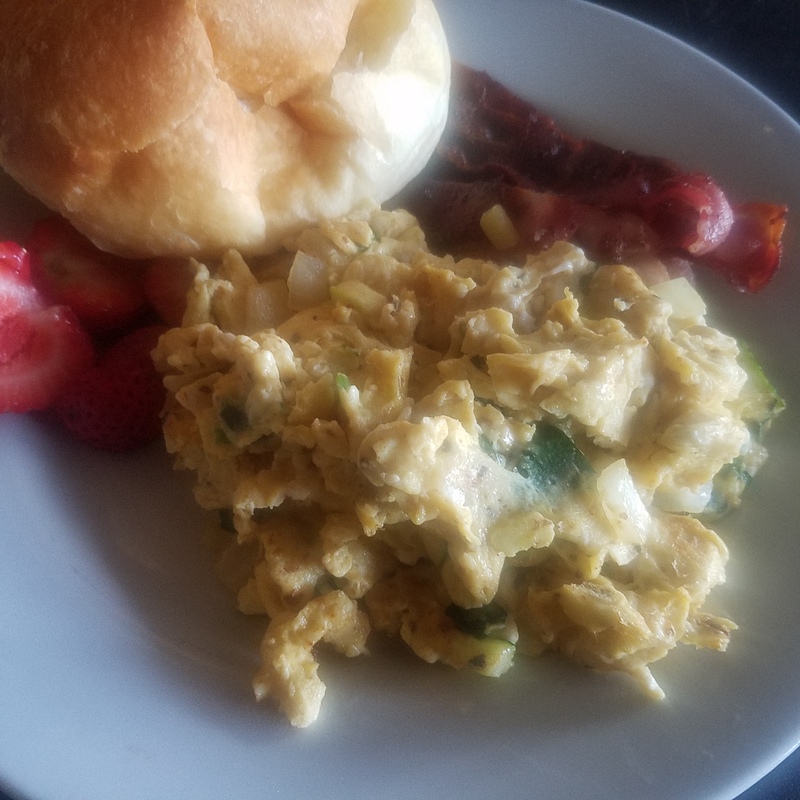 And the resulting meal that used produce from the system. 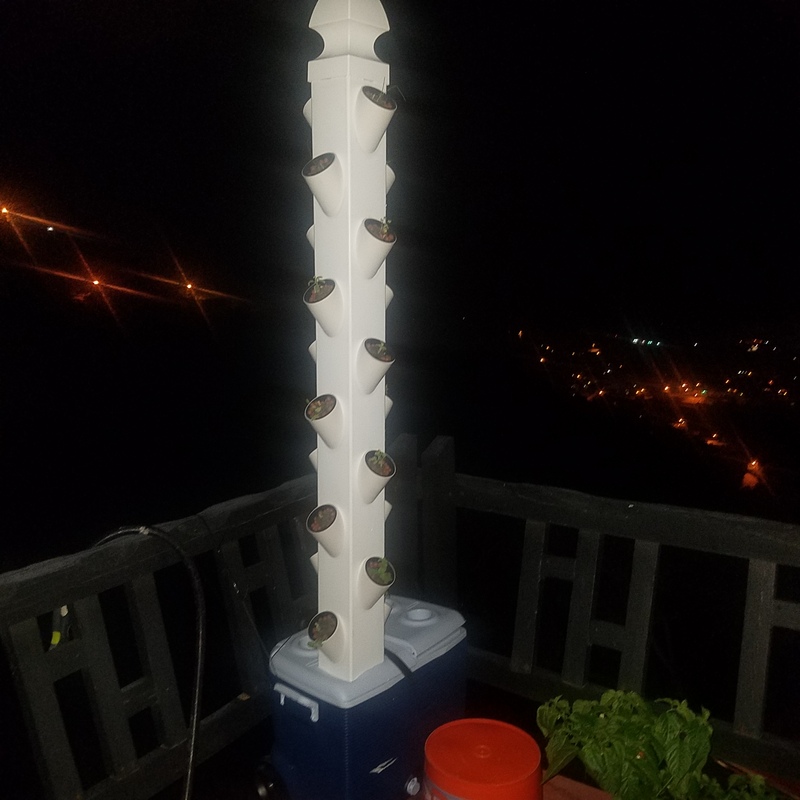 This entry was posted in #aeroponics, #Automation, #BeastMode, #Biohacking, #Caribbean, #Civil Engineering, #Energy, #Enviroment, #farming, #Future, #GeekStyles, #Infrastructure, #Maker, #Open Hardware, #Open Source, #Philosophy, #Science, #self reliance, #Transhumanism, #vertical farming on July 15, 2017 by Stanford. That awkward moment when you realize you could have saved a bunch of money on heat shrink tubing by just holding on to the straws from all the drinking that you have done at bars and restaurants. 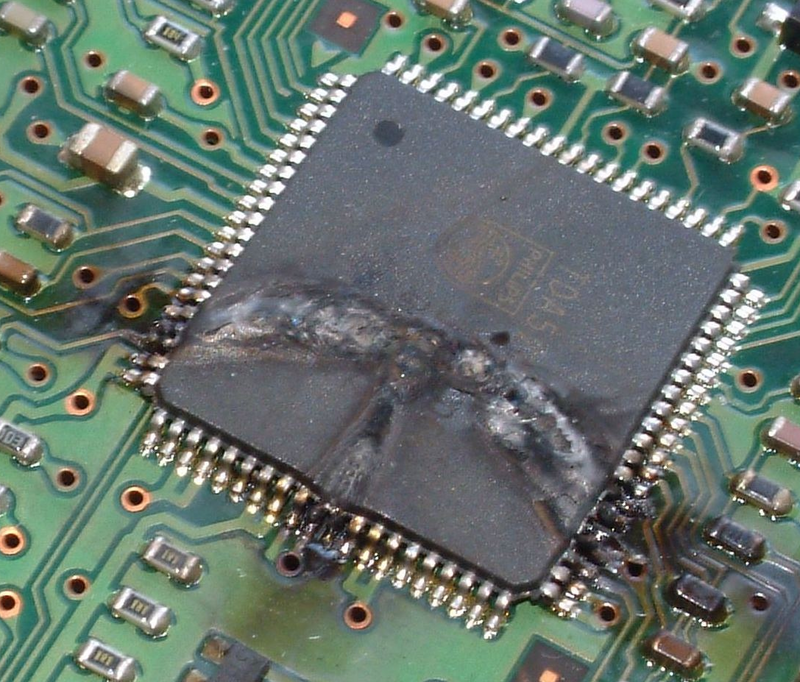 This entry was posted in #Automation, #Hardware Hacking, #Infrastructure, #Maker, #Open Hardware, #physics on June 17, 2017 by Stanford.